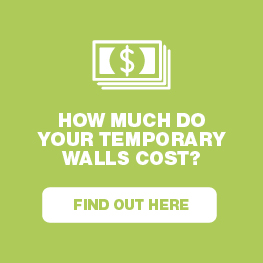 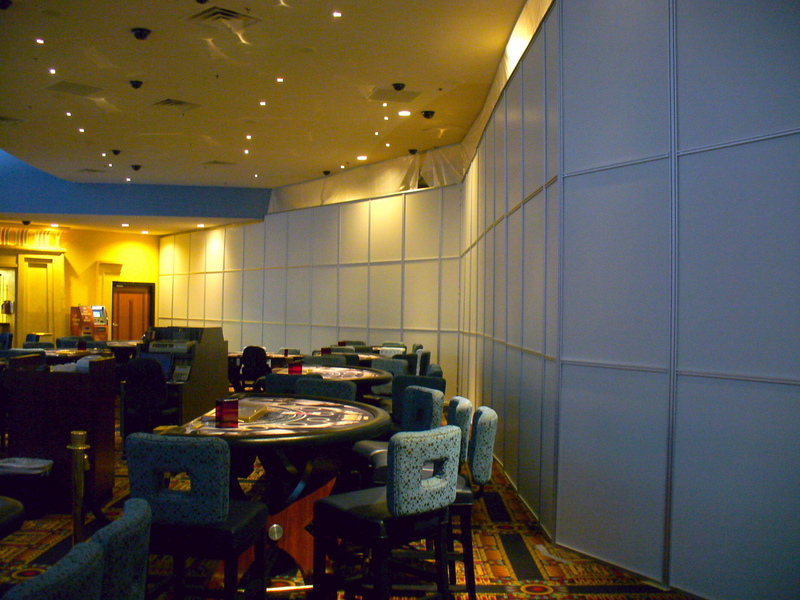 Is Your Casino Undergoing Or About To Undergo Some Serious Renovations Or Construction? 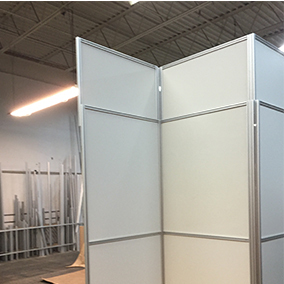 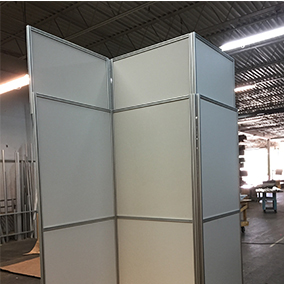 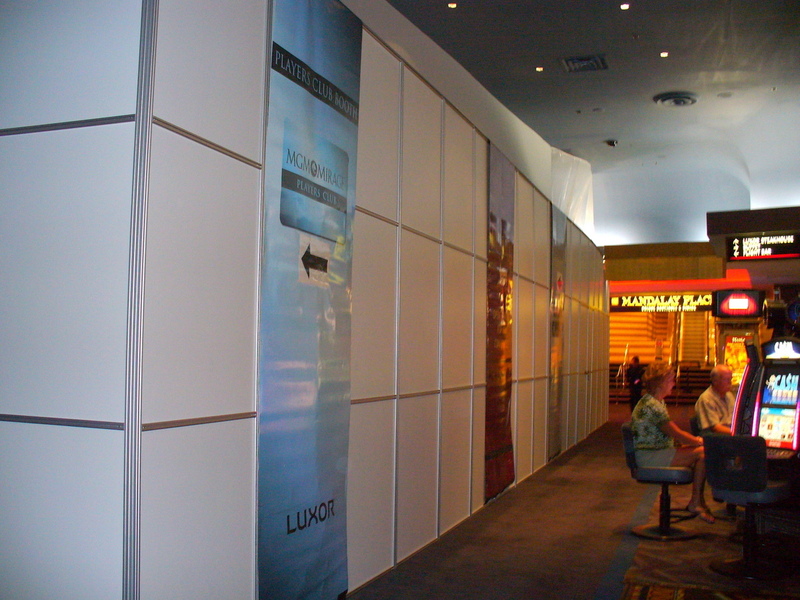 Whether you’re expanding your casino facility or just doing some renovations and you need to keep the ugly mess and oh so annoying debris away from your guests then Mallforms modular system is the solution for you. 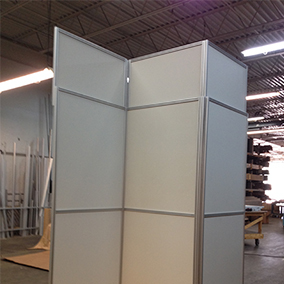 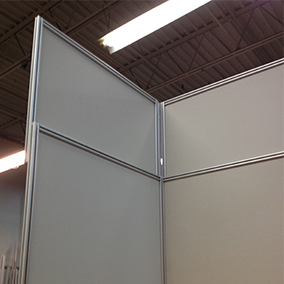 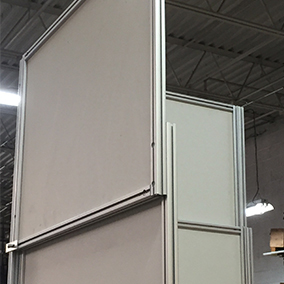 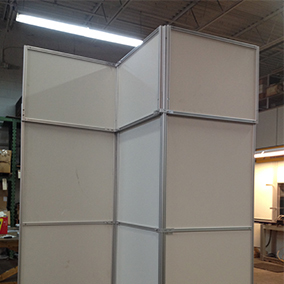 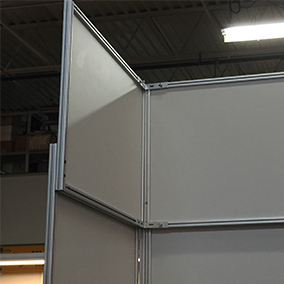 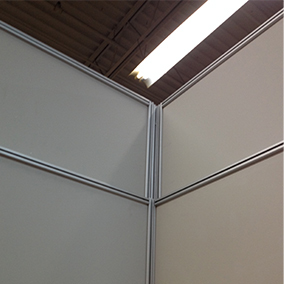 Our easy to use lightweight system is extremely sturdy, movable and can be customized to fit your specific needs. 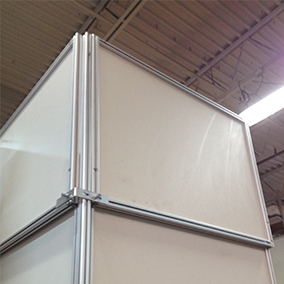 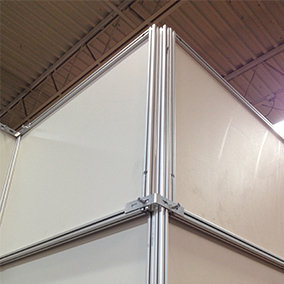 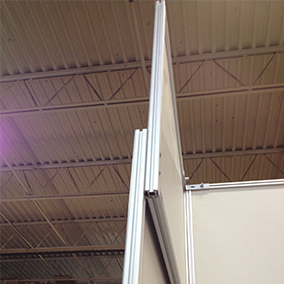 Lightweight aluminum framing makes it extremely easy to setup and adjust quickly. 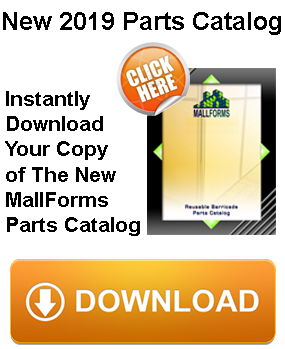 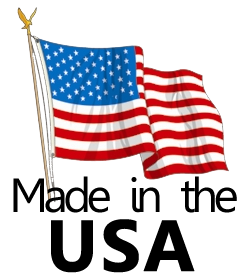 The best part about our system is it’s reusable and there’s no cleanup involved which will save you a ton of money and time. 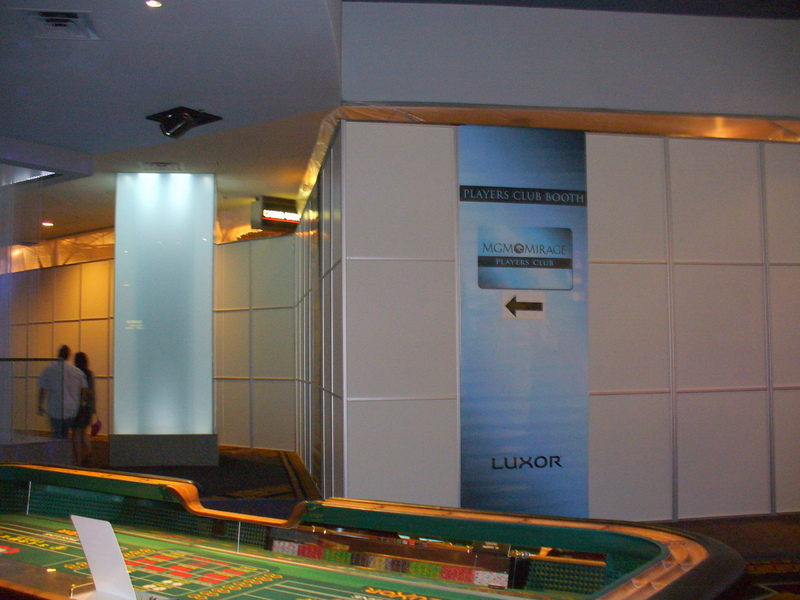 Be on your way to disruption proofing your facility so your casino guests can relax and enjoy their time, contact us for a quote today.